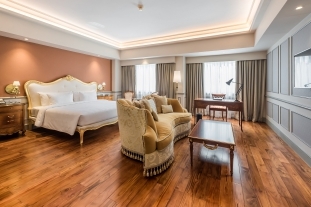 Premier Grand View rooms feature a touch more luxury and detail, having recently been renovated to a high standard with a modern spacious bathroom with shower. 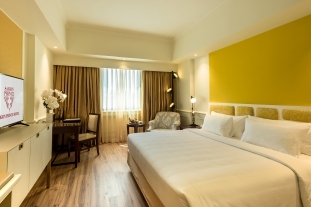 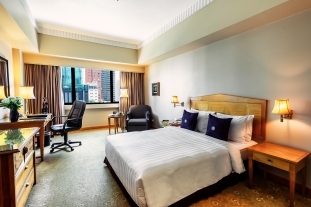 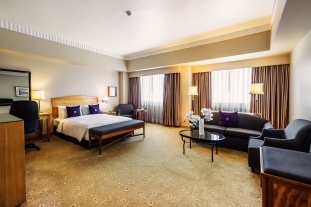 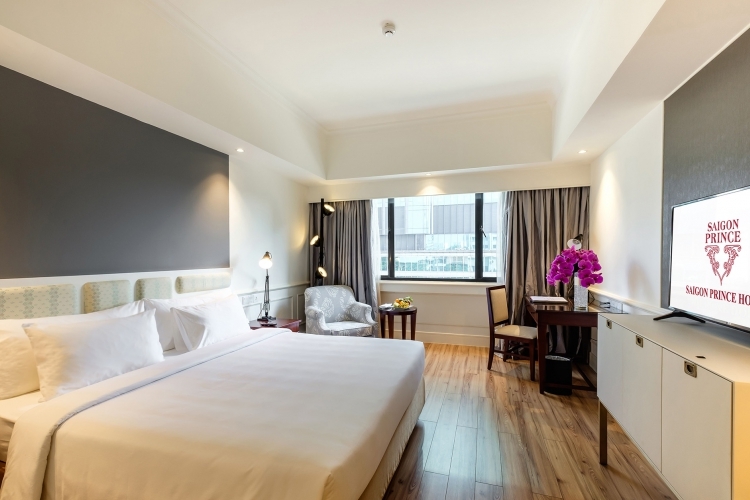 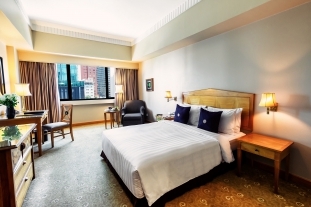 Located on the 5th to 7th floors, and with sweeping views over Nguyen Hue Boulevard – one of the most vibrant streets in Ho Chi Minh City - or the historical Saigon River, our Premier Grand View Rooms. 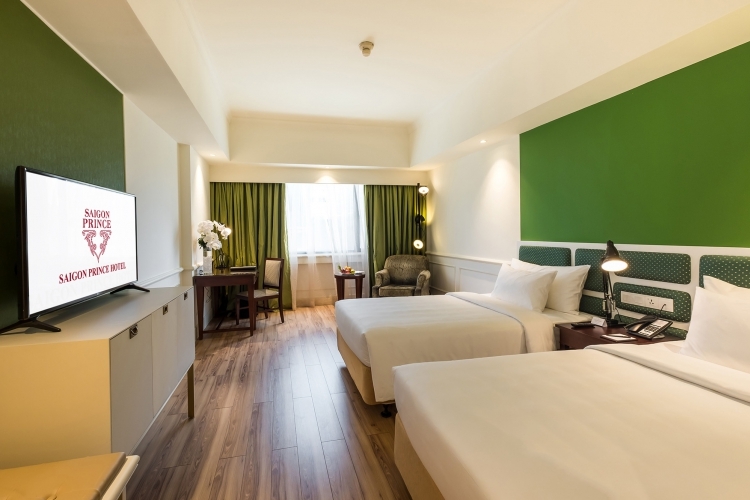 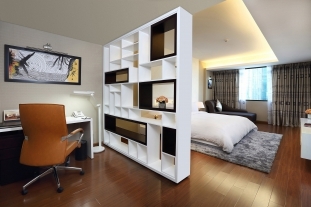 At 28sqm and featuring a 43” internet connected Smart Tivi, these rooms are a perfect fusion of smart, functional design and thoughtful room amenities.